Pic Collage GIF CAM for Messenger is the latest amazing app from the creators of PicCollage! 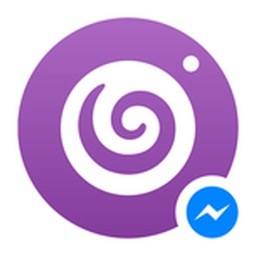 Hundreds of millions of people use Facebook's Messenger to communicate every day, so GIF CAM has teamed up with Messenger to be THE place for people to express themselves in fun and animated gifs with their friends and family. 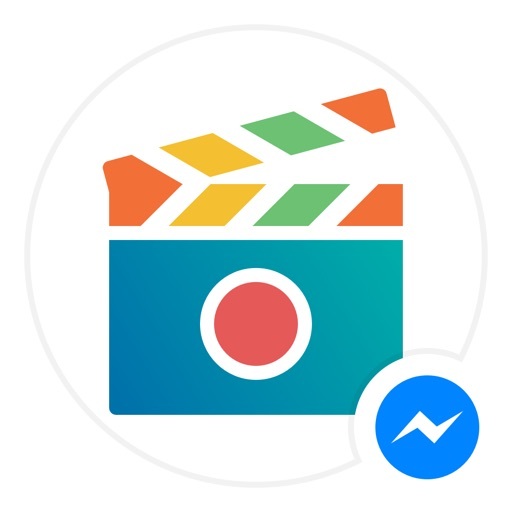 GIF CAM allows users to easily create awesome animated GIF Collages and share them directly through Messenger with the touch of a button. 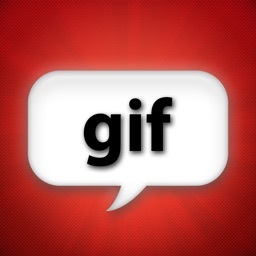 - Select a theme to create your personalized GIF in seconds! 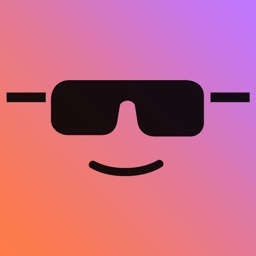 - Import photos from your photo library, take photos or a burst of photos directly within the app. 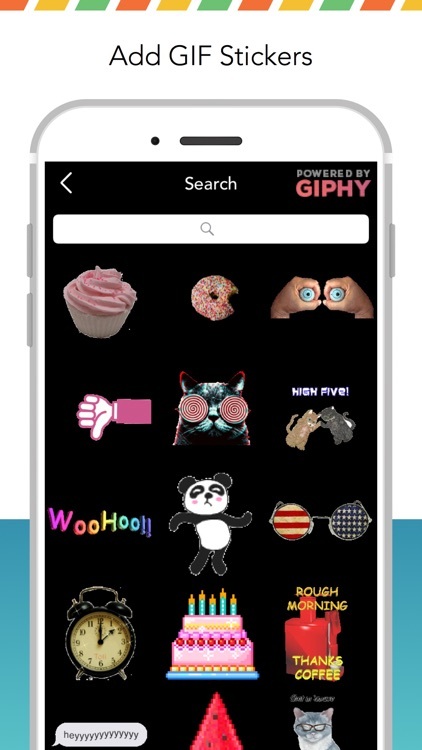 - Add fun animated GIFs to your GIF Collage using our Giphy-powered search tool. 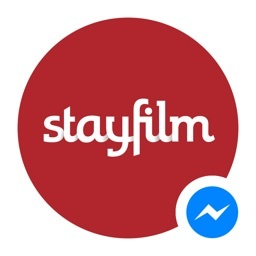 - Share your creations with friends and family through the Messenger, Facebook, Instagram or other apps. 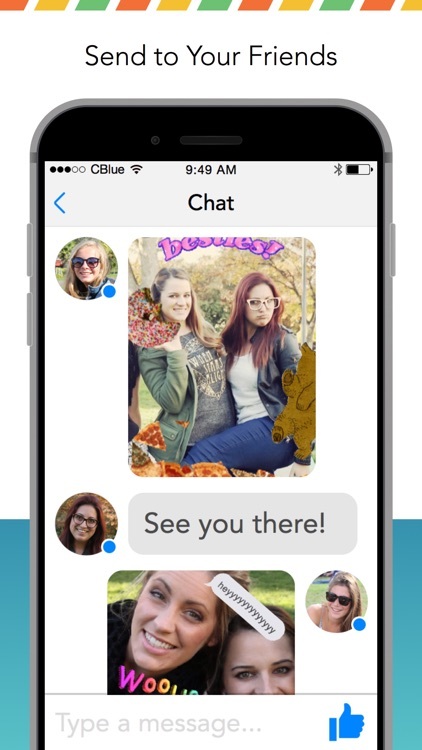 - In Messenger, hit "Reply" in chatting thread to remix collages! 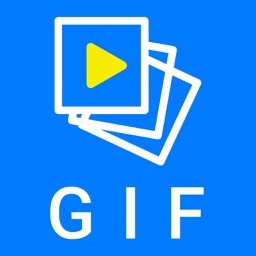 The best GIF creator out there! Simply download, select some stickers or a theme, (or both) and have fun!!!! 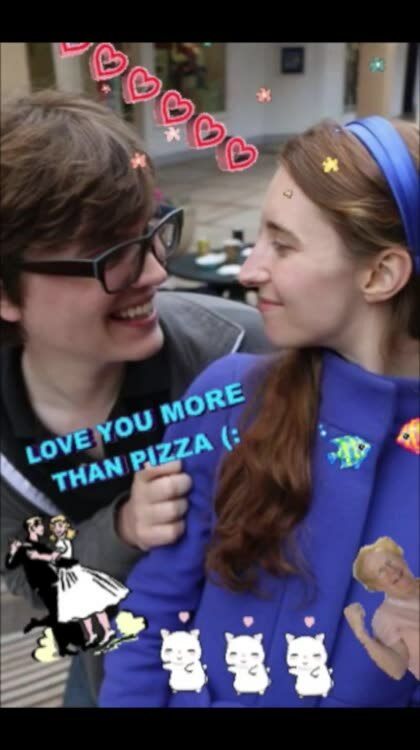 I literally can't think of any complaints except you should add a bit more that GIPHY Cam has without blatantly copying it, besides that this app rules!!! Amazing app grab this for fun! can't believe how easy it was for me to create something so witty and fun! my friends loved it when I sent it to them! This app is awesome for animated selfies ! If you get this and like it you would like Pic Collage too, they are by the same company Enjoy!